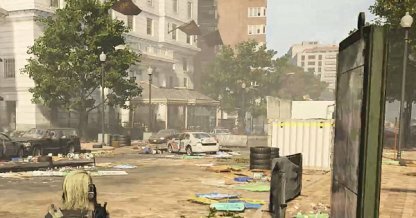 Check out this Tom Clancy's The Division 2 side mission walkthrough and guide for Empire Autumn Hotel. This includes gameplay & battle tips, mission tricks & techniques, and more. 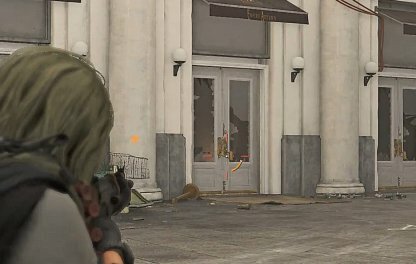 The door will be locked when you attempt to find a way inside the hotel. Shoot the lock to open the door and gain entrance to the hotel. 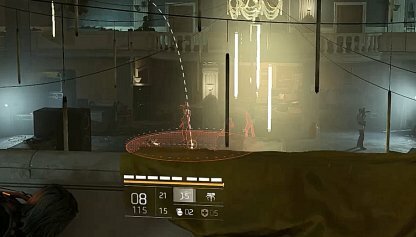 Grenades are a great way to deal damage to enemies that are clustered together, especially if they have no idea you're in the area. The explosions can instantly eliminate opponents or fatally hurt them. 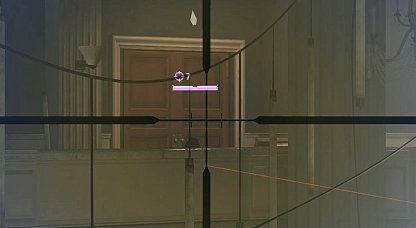 Veteran foes will hit you harder than normal ones so it's best to focus fire on them. Defeat them first and you don't have to worry about taking care of them along with the rest of the mobs.